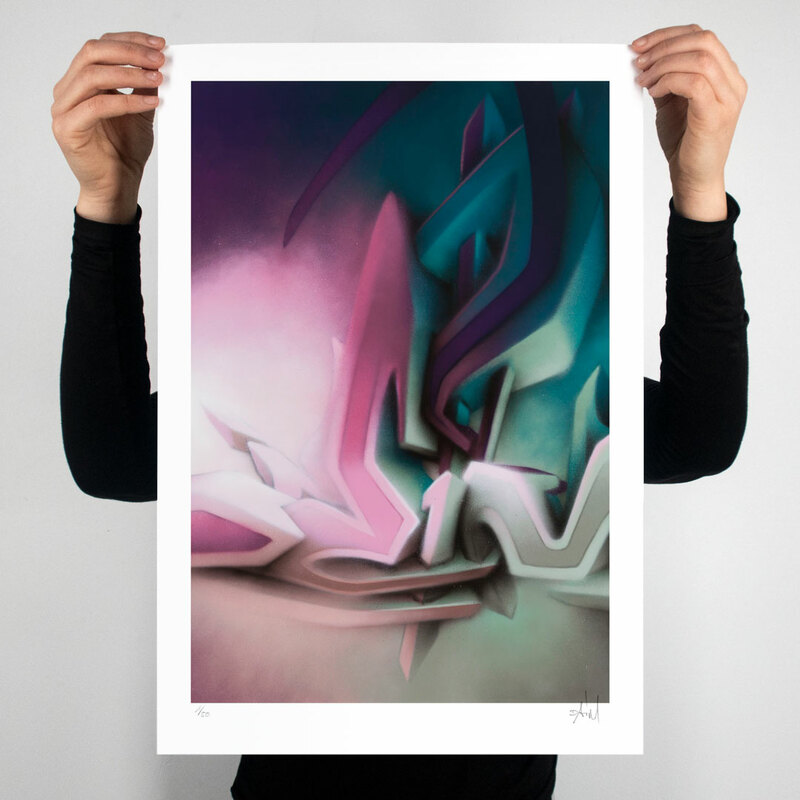 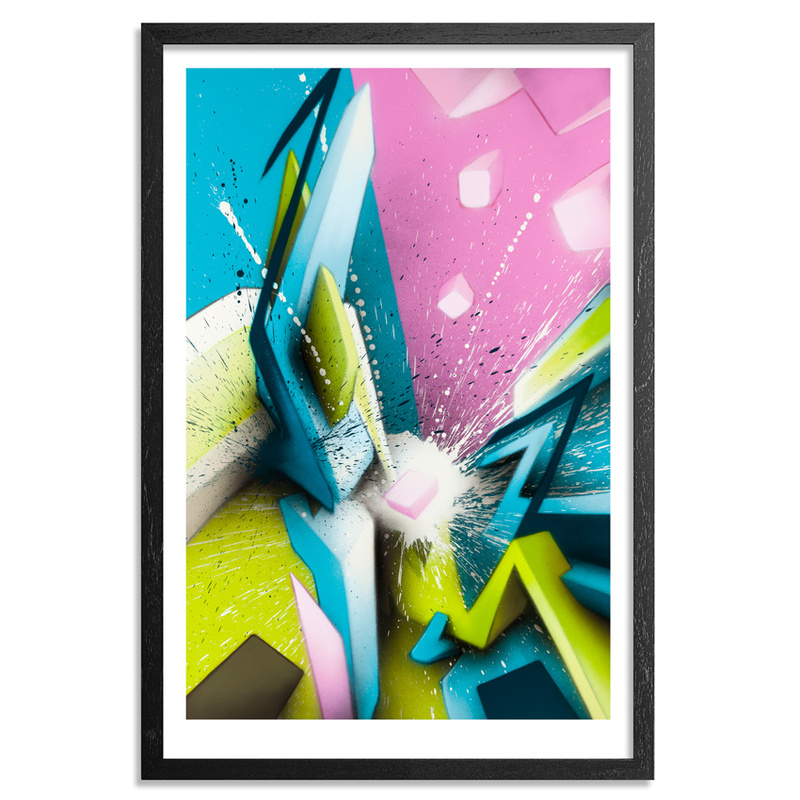 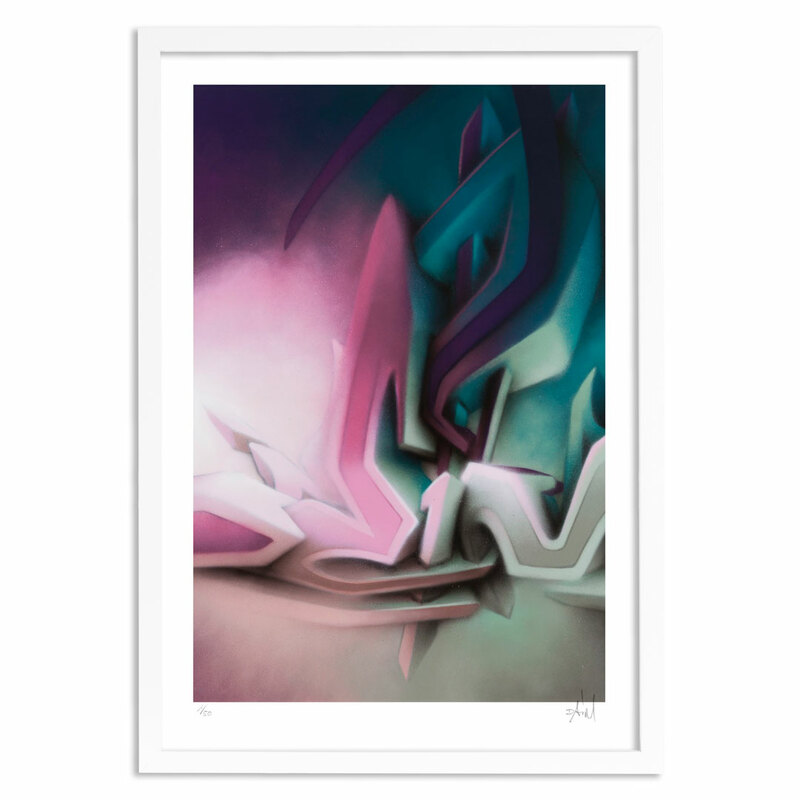 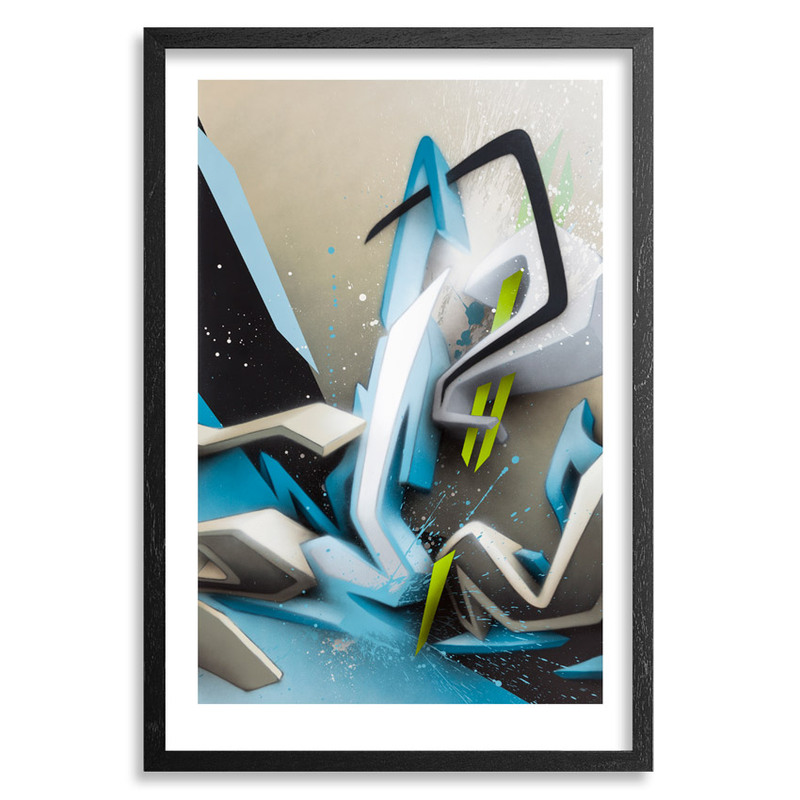 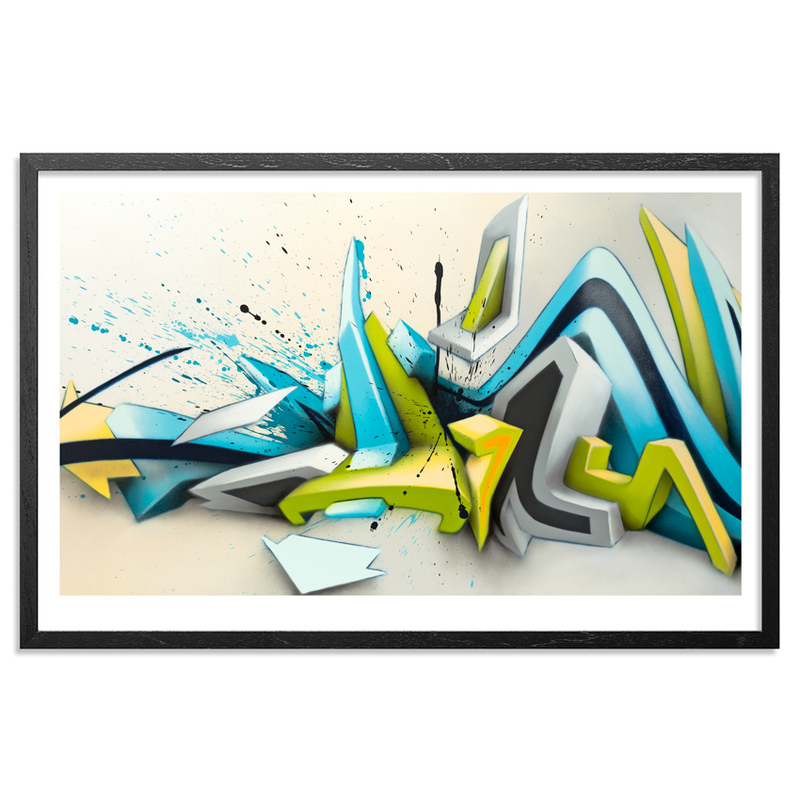 This RUN is signed, numbered and comes with a Certificate of Authenticity from Daim and 1xRUN. 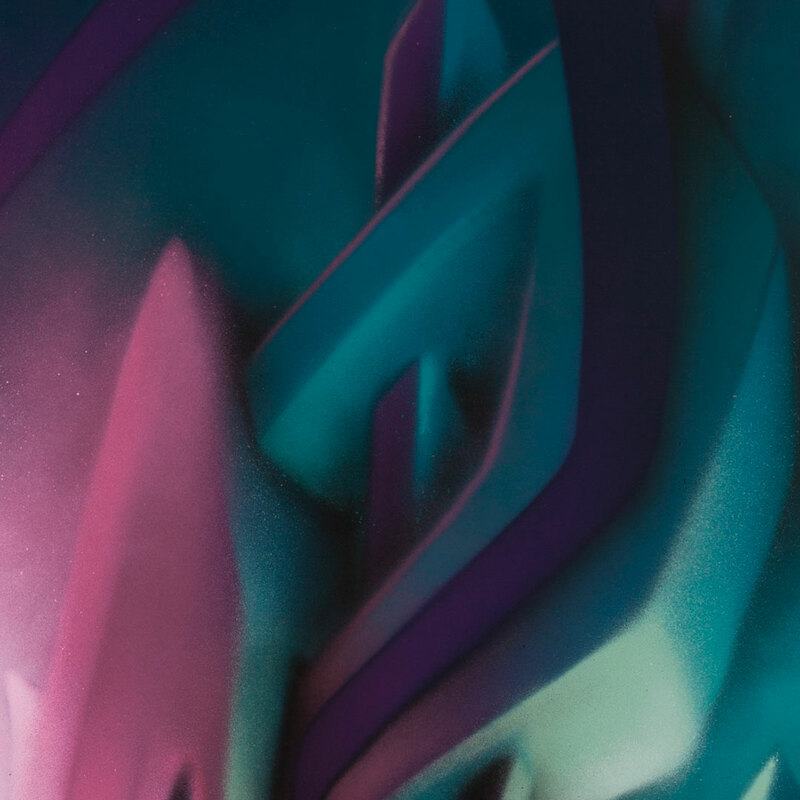 "The original work on the motif “$? 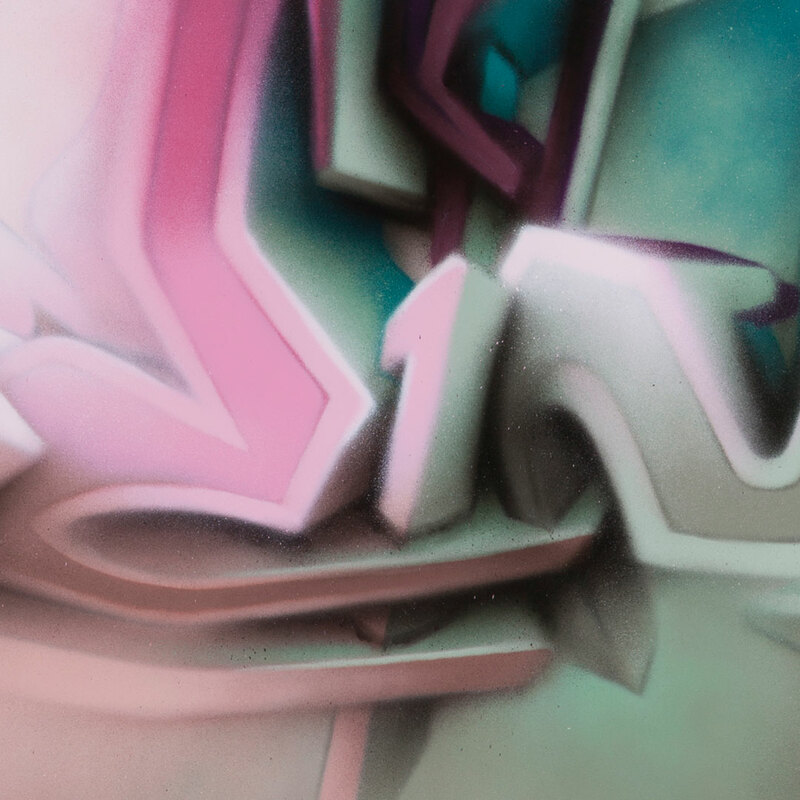 Dusty Pink” was created in 2017 as part of the exhibition "DIALOG: Long Distance" in the “Städtische Galerie” in Bremen, Germany. 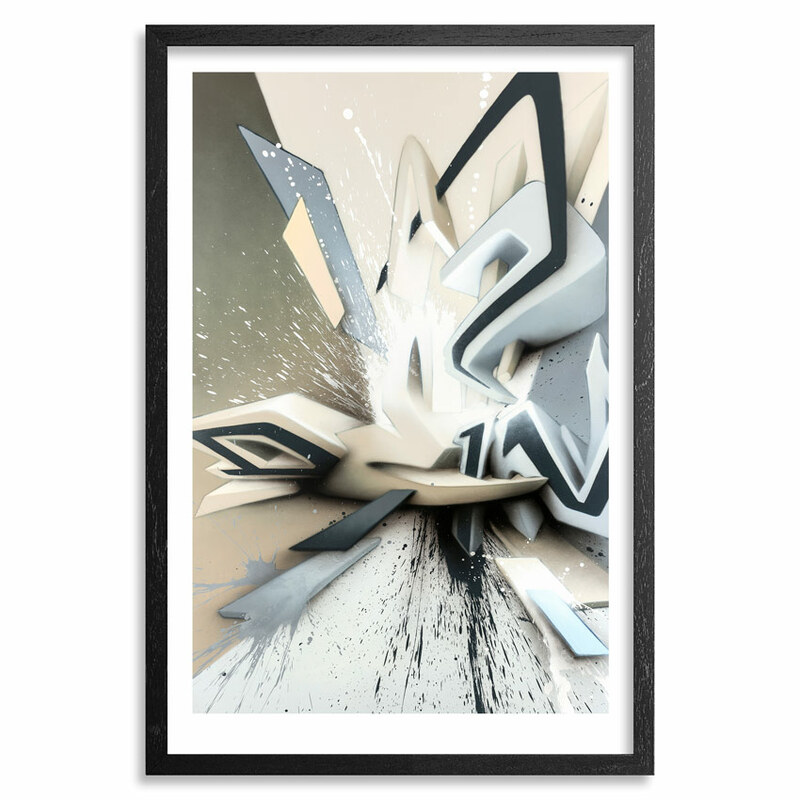 Together with the artist Markus Genesius, with whom I have been in close contact for a long time, the question of how formats and contents of art in public space can be transferred into the institutional framework of an exhibition house was pursued. 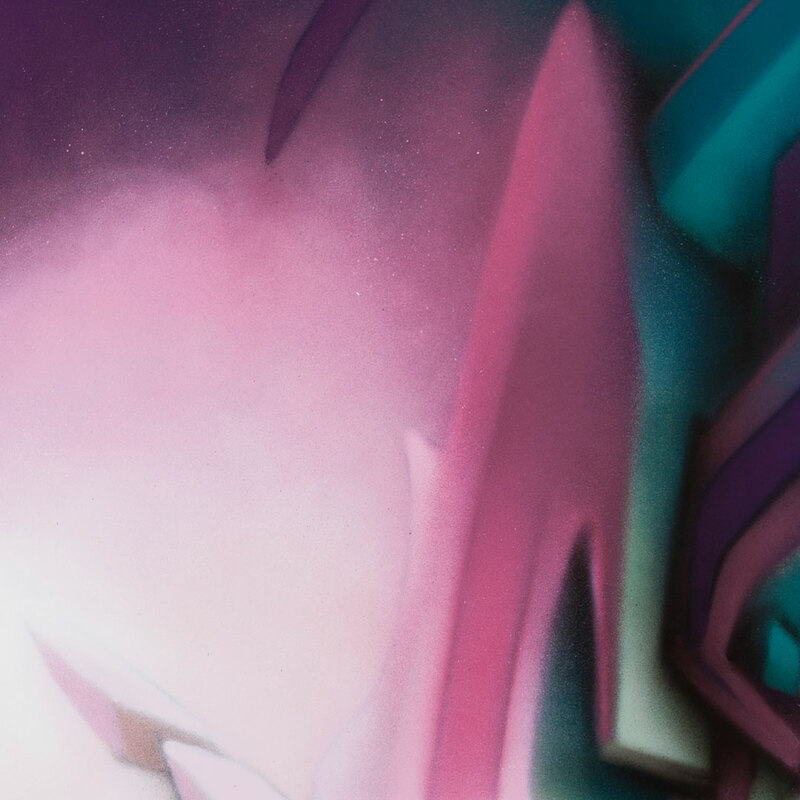 In doing so, joint, as well as individual works have been created which go far beyond the basic idea of visualizing references between two artistic positions. 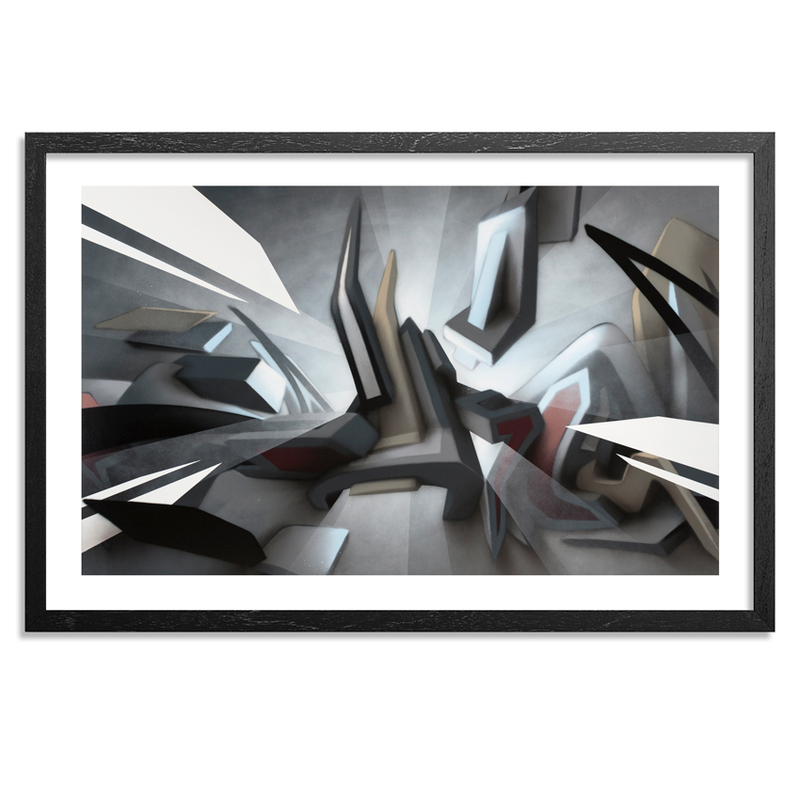 Daim concentrates on four letters to push personal and visual boundaries in his highly stylized three dimensional writing. 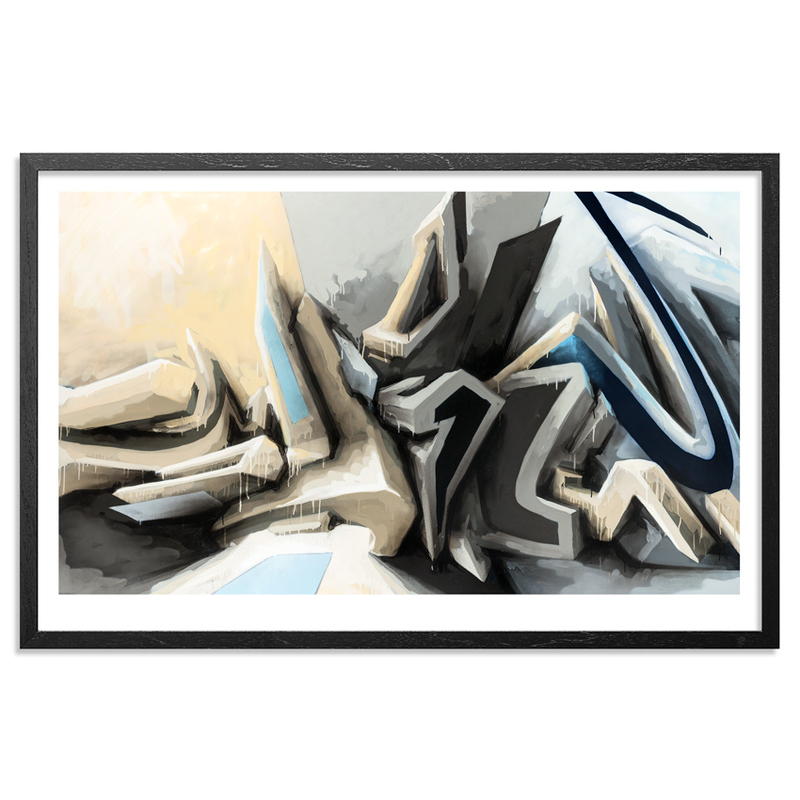 Daim’s programme comprises the construction, as well as de-construction of a word (at some point, in between the processes of annealing and erasure, it emerges out of a synaesthetic sphere and reveals that it came into being out of nothingness and is always on the verge of disappearing into it again. 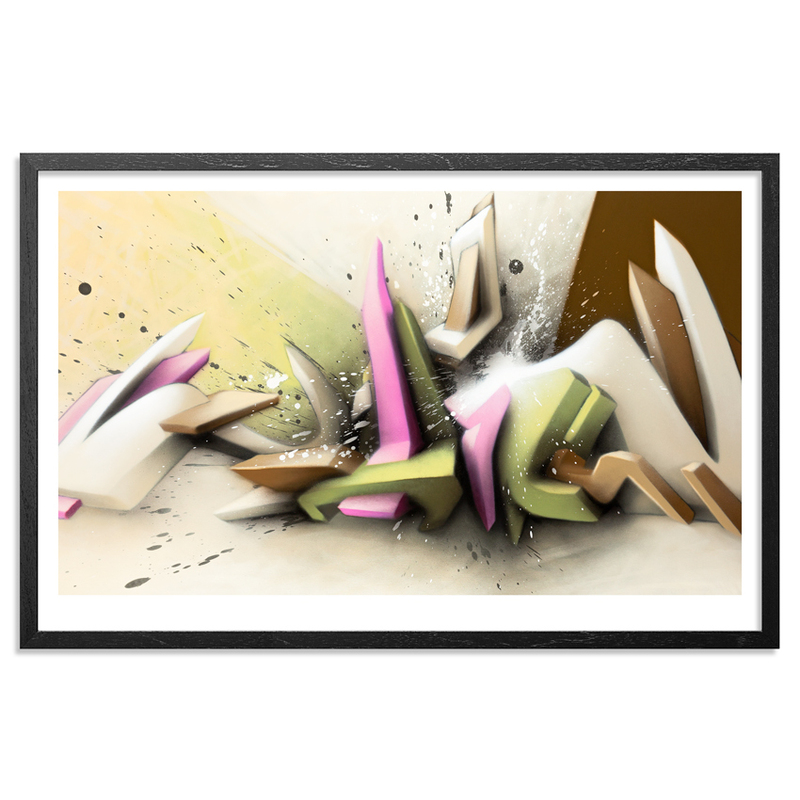 Daim's graffitis can be seen as fixed images of a word-formation that is constantly threatening to reassemble, denying access, escaping the demands of tangibility and, thereby, remain free and sovereign.